Cucumbunga 2 is a sequel to Cucumbunga 1. 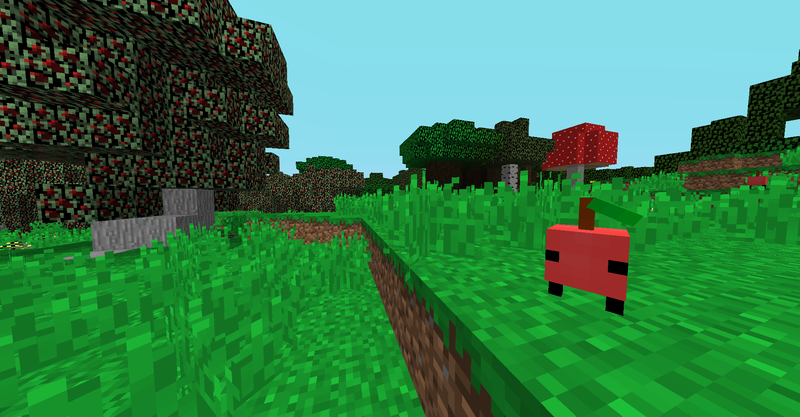 This time Cucumbunga 2 is filled with more biomes, mobs, and more adventure! 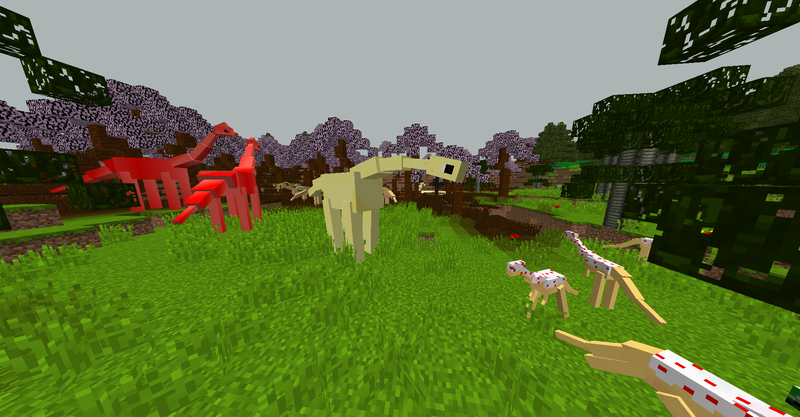 Dinosaurs have AI and more foods can be seen in more vanilla biomes. There will be more updates than the last Cucumbunga 2. There is also the new GUI for the DNA Extractor! 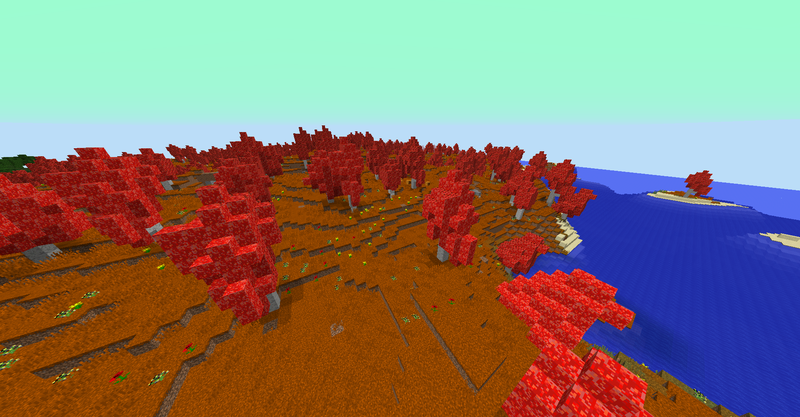 Everything is new and some old biomes have been modernized. One of our mascots (Apple) revealed their home to you. So go out and adventure! 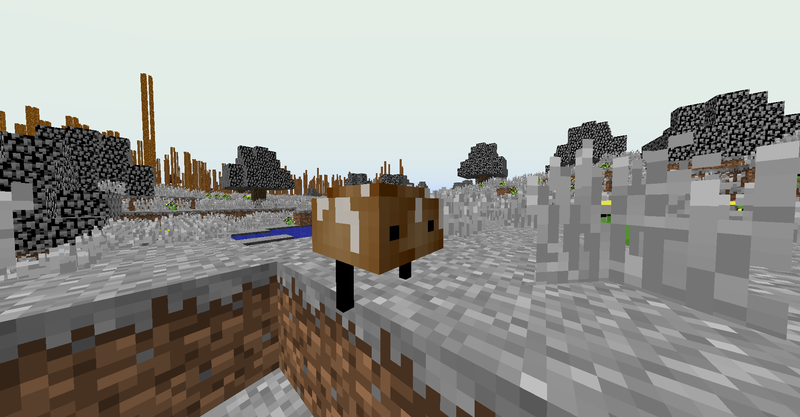 Mod includes: Over 50 mobs, 10+ biomes, 2 dimensions (more coming), and a lot of features! Mango - It returns once again. Candy Corn Jar - Kill it and it drops a lot of Candy Corn Minions! Deep Dish and Flat Pizza - When killed the slices deform and attack you. Coconut Juice - A refreshing mob! Cucumbunga Dragon - A dragon that acts like an ender dragon but hits HARD! It can't be killed with just a bow and arrow. You have to fight hard! Foodian - Not really hard to defeat just the Evil Crum Crum's he summon are quite scary. Suggested to use NEI for recipes! This mod has over 200+ mod elements! 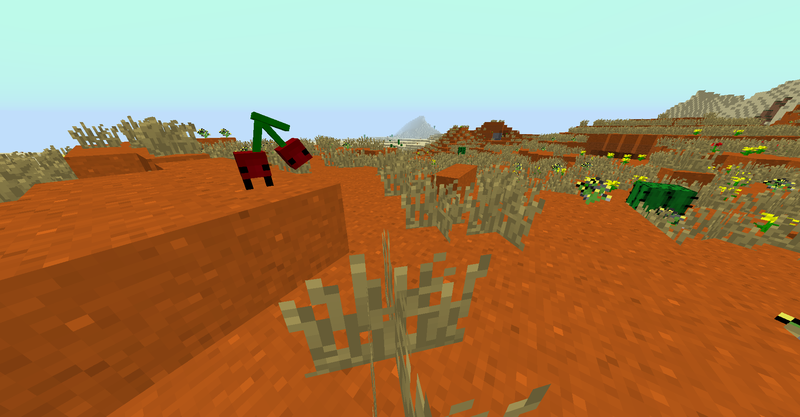 I just make models in Techne, import them into mcreator, then I build my mob!